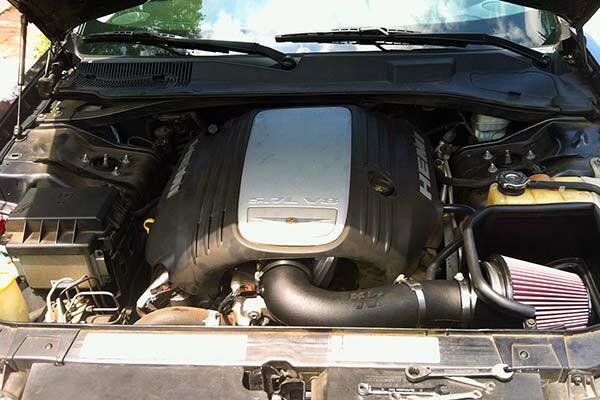 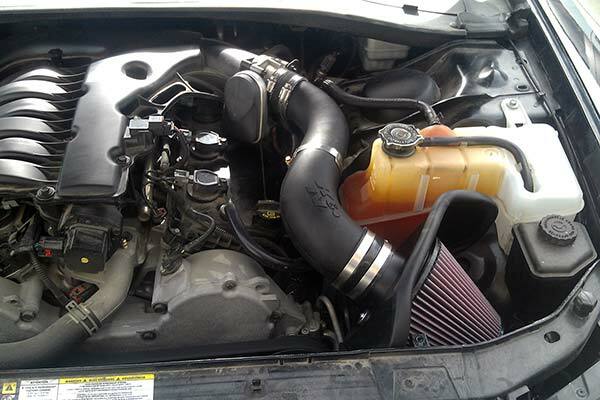 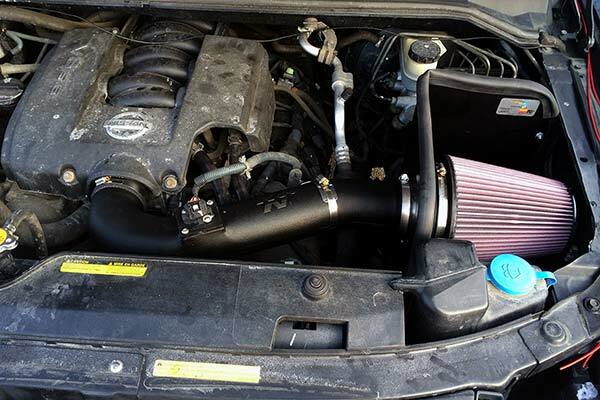 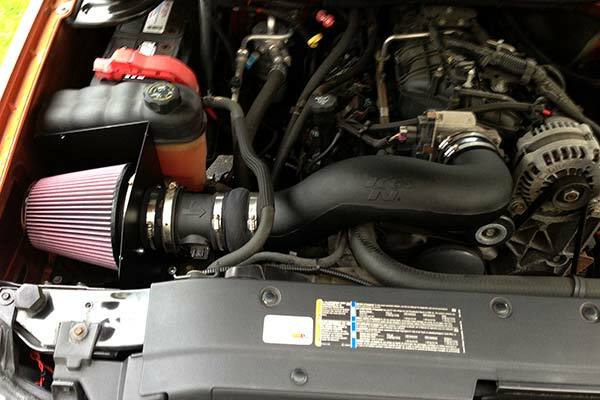 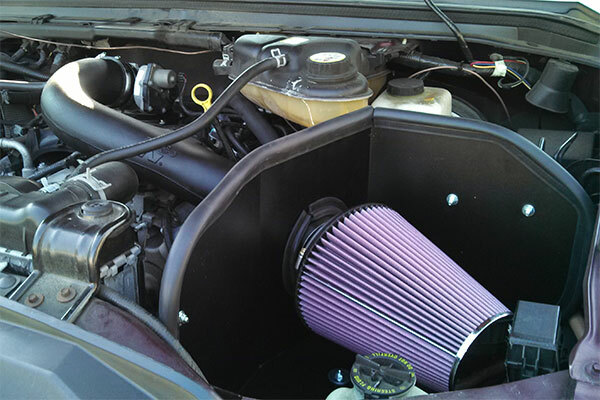 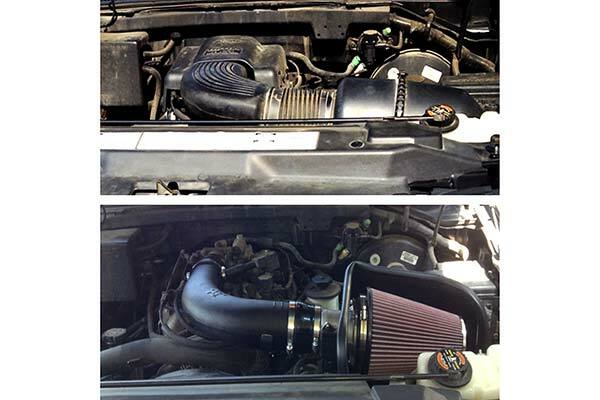 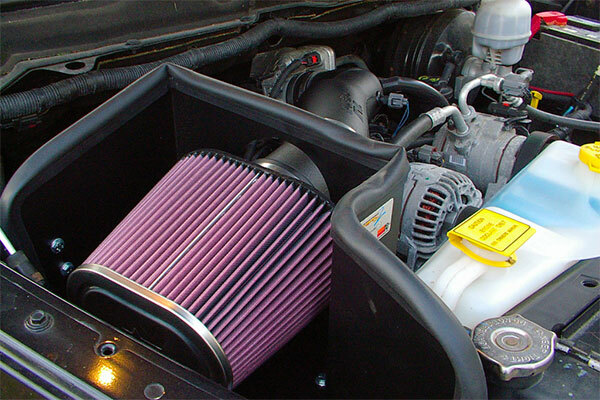 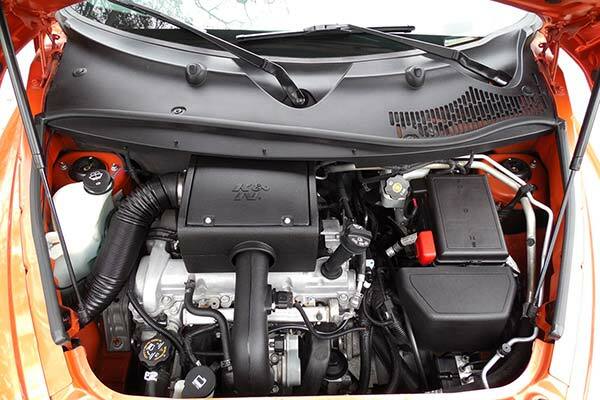 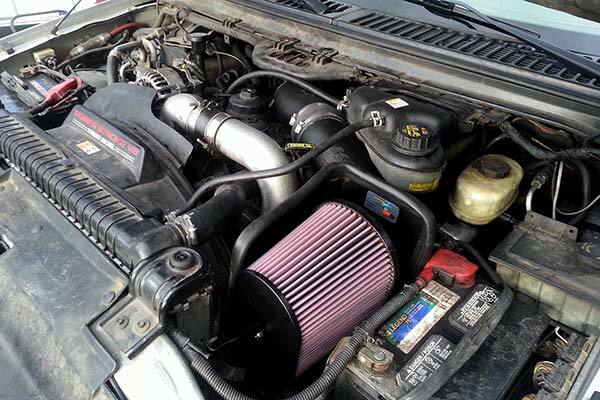 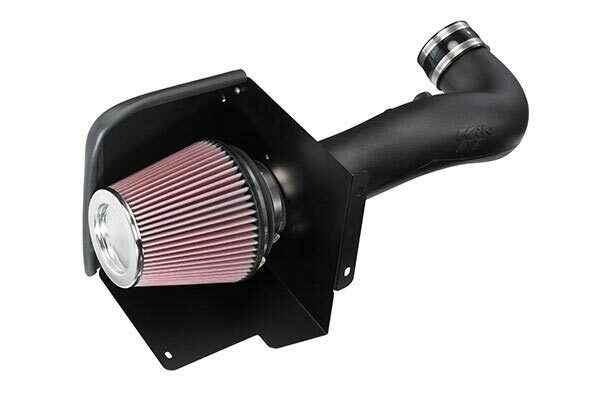 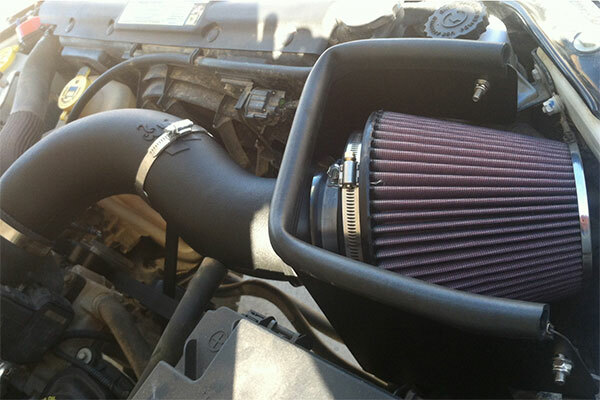 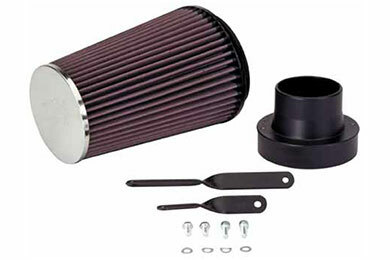 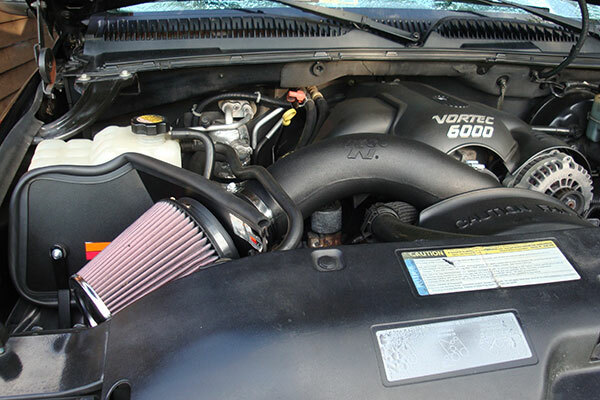 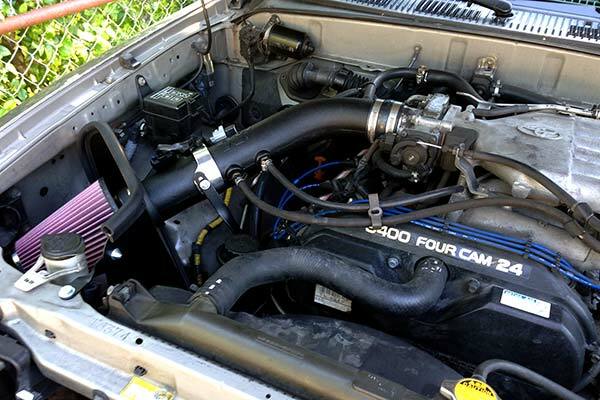 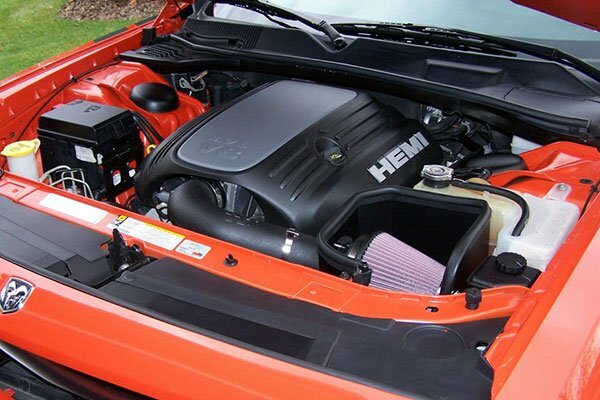 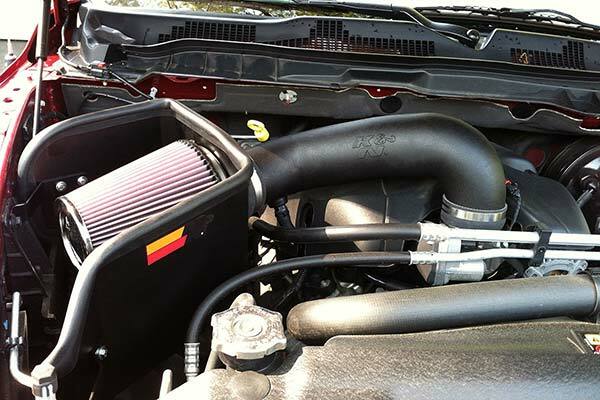 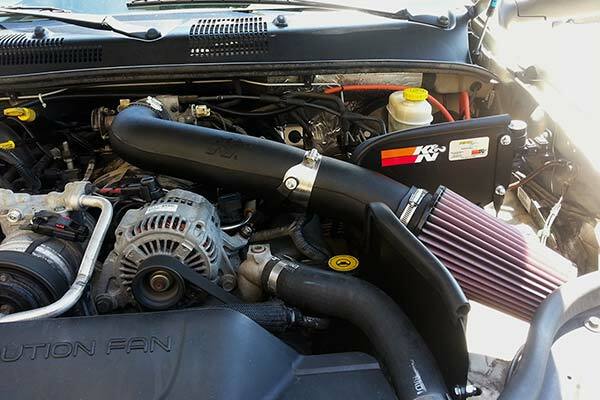 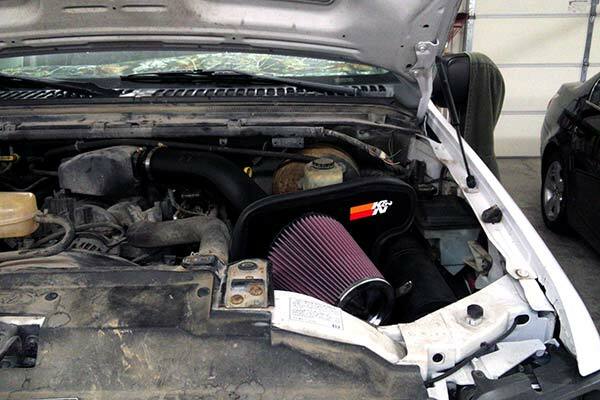 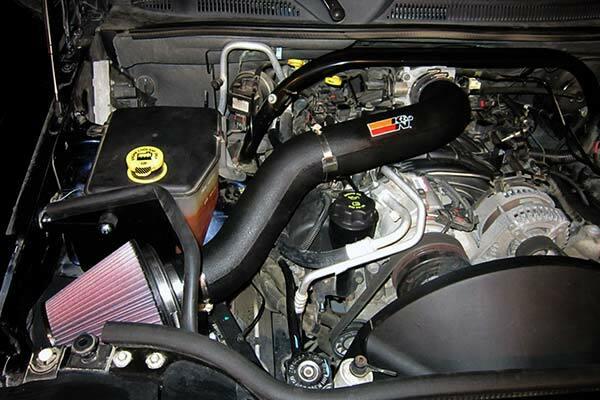 K&N 57-3504 - K&N 57 Series FIPK Air Intake (50-State Legal) - FREE SHIPPING! 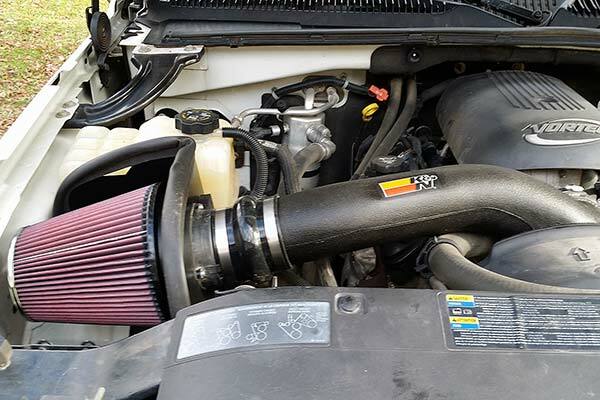 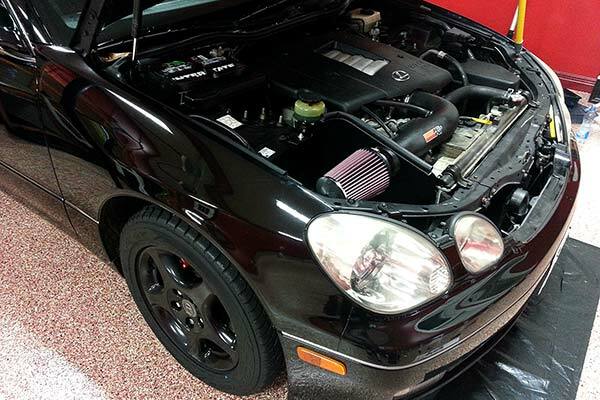 It's K & N, so of course its a great product. 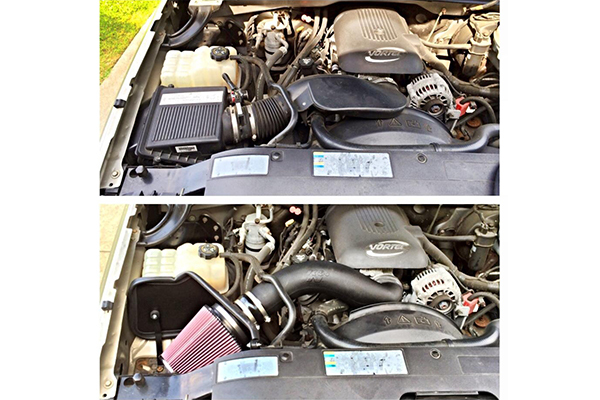 The only thing I was disappointed about was that it reused the stock intake tube. 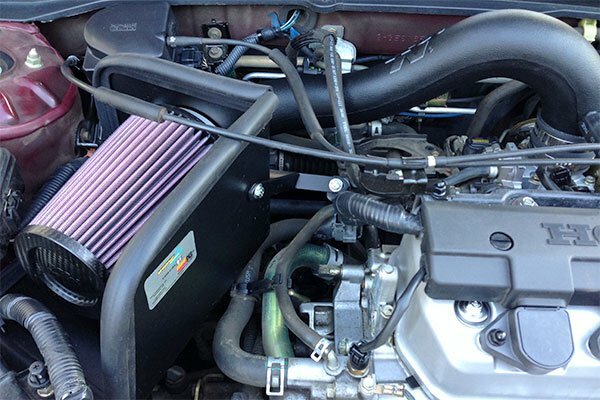 Reference # 758-172-465 © 2000-2019 AutoAnything, Inc.